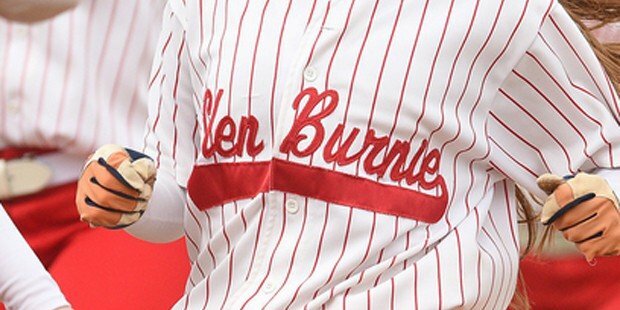 Glen Burnie, which is holding its own int he very difficult Anne Arundel County softball league, went 2-1 last week to improve to 12-7 and claim a place in the Week 6 VSN Softball Top 20, at No. 16. 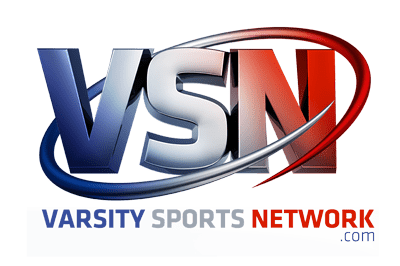 John Carroll also returned to the poll this week which saw the top five teams all hold their positions. The biggest jump came from Marriotts Ridge, as the Mustangs went 4-0, including a win over then No. 6 Howard, to move from No. 14 into the Top 10 at No. 8. Century also made a nice move, climbing from No. 19 to No. 15 after a 2-0 week.